Read articles related to Rocklin's 125th Anniversary celebration. 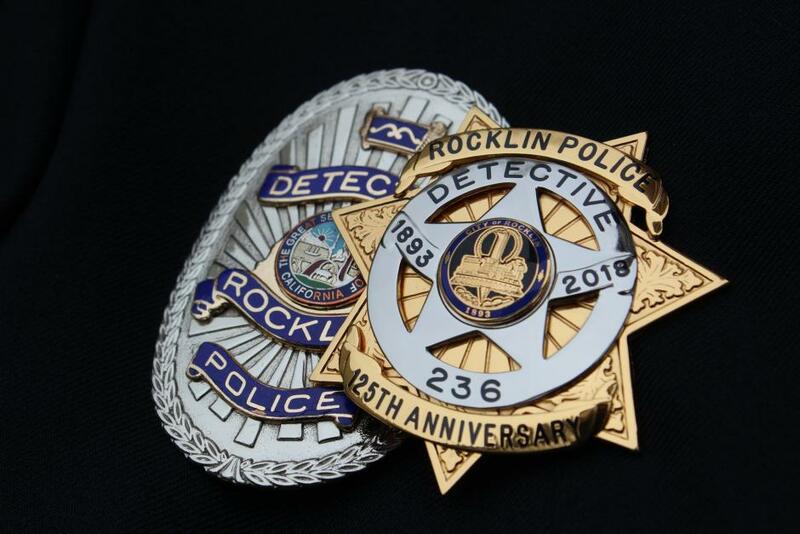 The Rocklin Police Department’s is celebrating the 125th Anniversary of the City of Rocklin with a commemorative badge that represents a melding of new and old. The outer portion of the badge is a gold colored seven point star, with a silver colored circle and five point star in the middle. The five point star is reminiscent of the Sam Renaldi commemorative badge of 2014 and symbolizes the first Marshal of Rocklin. Rocklin has a rich history and is primed for continued success. 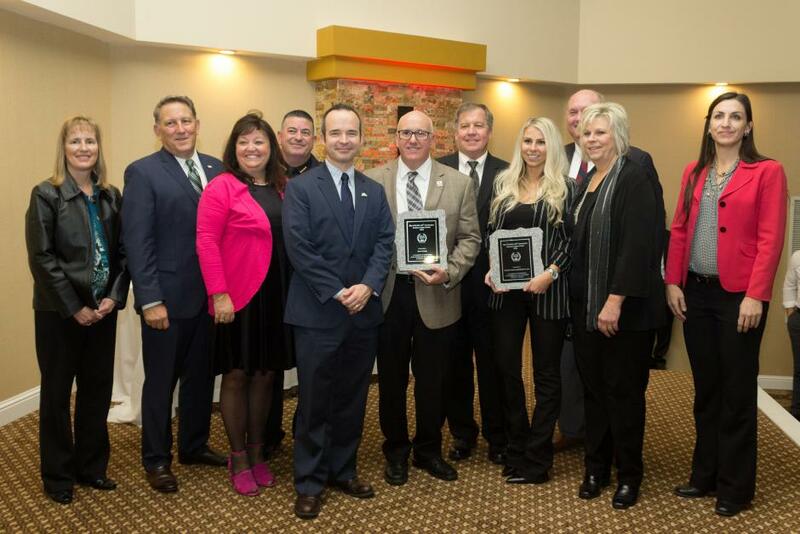 The future is bright thanks to the businesses, organizations and residents that make up the community! 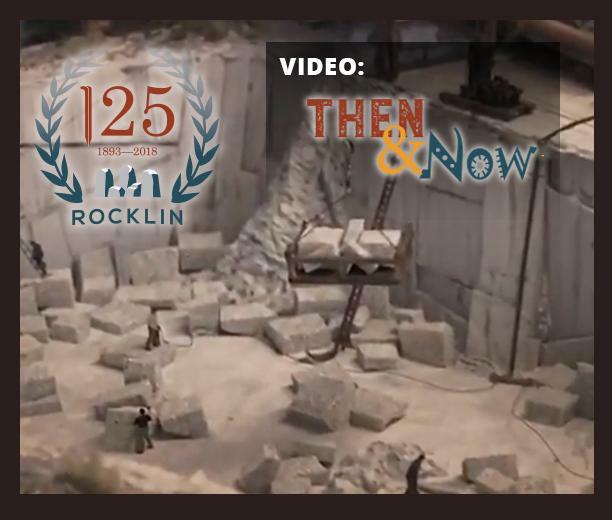 This video debuted at the State of the City of Rocklin on March 9 and celebrates Rocklin’s 125th Anniversary. 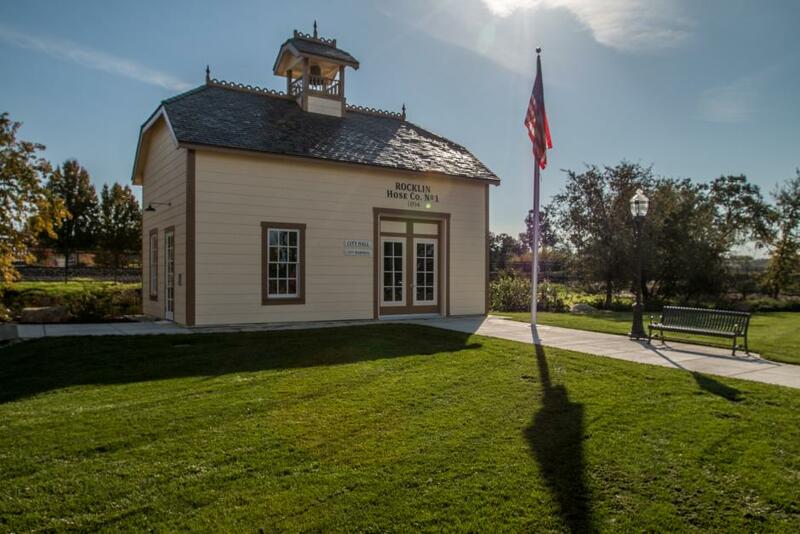 Thank you to Gary Day for authoring this article and to the Rocklin Historical Society for their efforts to celebrate Rocklin’s 125th Anniversary. In the early 1890s, demand for Rocklin’s light-gray granite building stone grew steadily and Rocklin’s quarries were at peak activity. Rocklin’s railroad roundhouse employed 300 people and businesses flourished along Granite Avenue (now Rocklin Road), Front Street and Railroad Avenue.